For electrical services delivered at a price that won’t shock you call Outlook Electrical today. Working across Melbourne for years we have improved the safety and efficiency of countless electrical systems small and large. 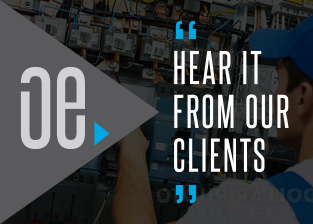 Our talented and fully-qualified electricians have transformed Hampton domestic, commercial, and industrial electrical systems with the highest levels of care, attention, and professionalism, ensuring that your system lasts for longer and without fail. As locally-based and cheap electricians Melbourne home and business owners alike can trust us to deliver relevant, modern, and long lasting solutions to their unique electrical systems and aspirations. Using premium components and materials, our expert team of electricians aim to increase the reliability and efficiency of all the works we complete. 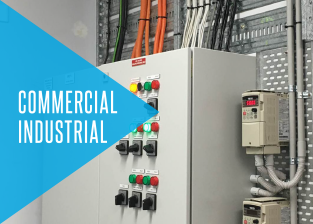 As a part of our comprehensive service we proudly cover everything from general maintenance and repairs, through to complex and large-scale installations of wiring and new components. Thanks to our in-depth knowledge and experience we have the capability to make your system safer and more responsive to your needs and requirements. At Outlook Electrical we believe in delivering a responsible and transparent service to all of our customers. Fully-licensed and registered with Energy Safe Victoria and fully-insured we go the extra mile to guarantee that all of our works adhere with current safety standards and regulations. For Melbourne’s leading electricians, Hampton locals and residents in the surrounding suburbs can call us directly on 0422 213 509. 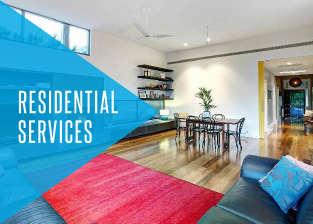 In addition to Hampton, we also provide services in Bentleigh, Moorabbin, Cheltenham, Beaumaris and surrounding suburbs. By consulting with our valued customers our team of electricians can help locals in the South Eastern suburbs of Melbourne alter, upgrade, and improve their properties existing electrical systems and components.